Order in the next 694 and get it tomorrow! 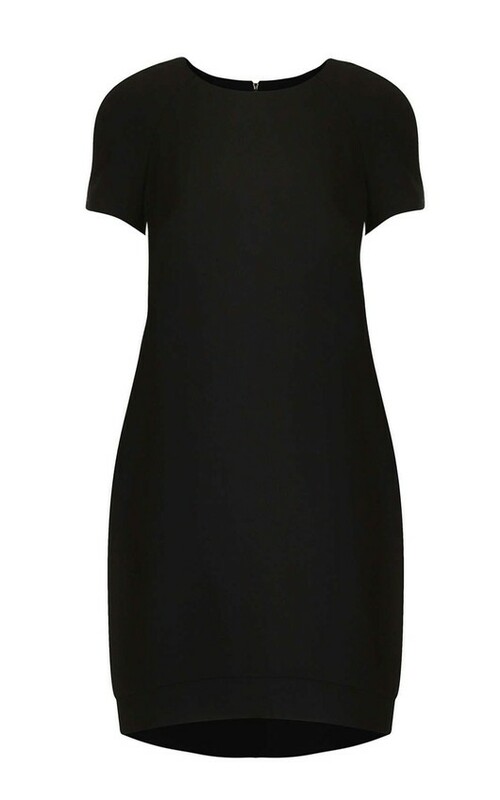 Short sleeved crepe shift dress in black. Dress zips to the back. Hem of dress at the back is marginly larger than the front. Team up with a statement necklace for this years party season.